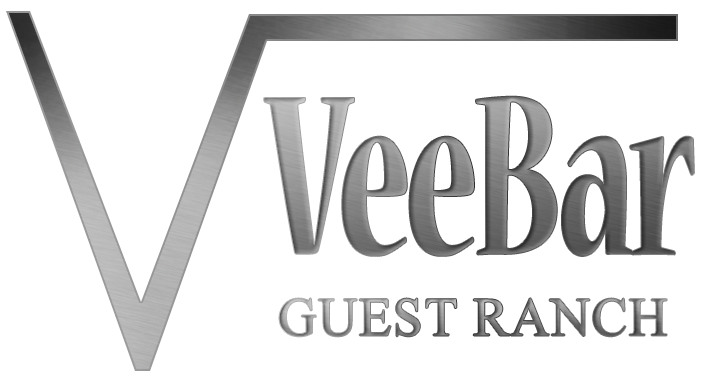 "Once again our stay at the Vee Bar Guest Ranch was nothing but spectacular!" This Wyoming dude ranch is a great vacation place for kids. The terrain is gentle and safe with plenty of room to run and play. Children six and older are eligible for horseback riding activities with parents or other children. All children can work on their horsemanship skills safely by riding the trails and moving cattle while receiving pointers and coaching from our family-friendly wranglers. What better ways are there to spend a weekend than by spending two nights at the Vee Bar and two days skiing, Horseback riding, the wild west and of course great music, dancing, drinks and dinner! The Vee Bar has something for everyone; bring out your inner cowpoke, enjoy lazy days in picturesque western wilderness, or relax in your very own log cabin! Visiting the Vee Bar doesn't have to break the bank! We've got packages and rates for everyone from the busy professional looking for some peace and quiet to the whole family looking for fun and adventure. Take a look back some of our favorite moments on the ranch. This collection of photos from our staff, guests and even some of our four-legged friends. A lot of vacationers have visited the Vee Bar, but they all leave friends — take a look and imagine the beautiful landscapes, new friends and great memories you'll make at the Vee Bar.